I have to admit dear readers and fellow bloggers, I’m despondent. The weather here in Chicago is making me feel trapped, isolated, and restless. Hence, my inability to publish one blog post or even reblog last week.!! Deep sigh…. I long to go for leisurely walks along the water. I dream of sitting outside with a tasty beverage and great conversation. I yearn to expose my bare skin – shoulders, toes, the small of my back – to the elements.! But alas, I am still bundled up. Chicago is still bundled up. And so we both saunter with an air of melancholy through the day straining for freedom. Freedom from the oppressive cold. Freedom from home captivity. Freedom from these dangnabit layers of clothing.!! When I close my eyes at night, I fantasize about playa. The warm ocean breezes, the happy voices of people greeting each other, and the blue sky (always the sky) keep me sane. For your weekend celebrating, I offer you another installment of Dos Equis’ The Most Interesting Man in the World.! If only my life were this exciting.!! Enjoy.! Y salud.! 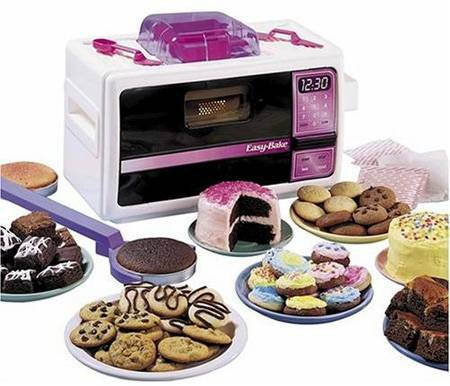 who needs an easy-bake oven..?? I have to admit that during my time in Mexico, I would have loved to still possess an Easy-Bake Oven.!! 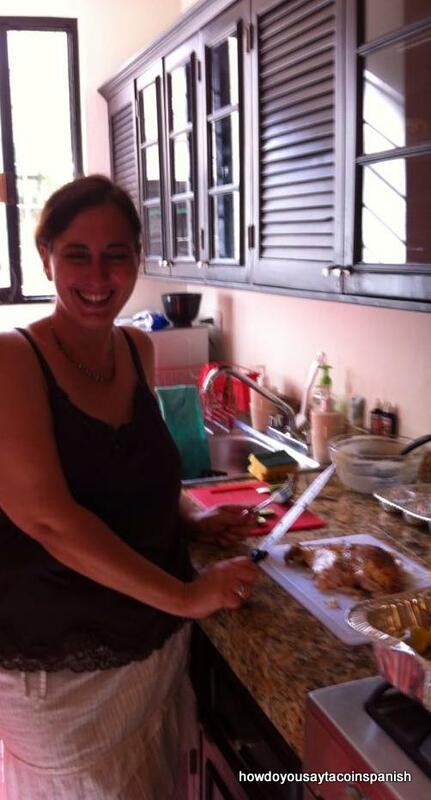 Most apartments in Playa del Carmen do not have a conventional oven or stove.! 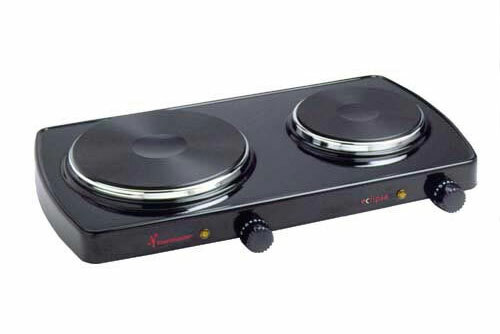 They typically only have a hot plate or double burner.!! As a girl who loves to cook, this proved problematic. I had to figure out what to cook only using the top part of a stove. I became very adept at making grilled cheese sandwiches, pasta, fish, and lots of chicken breasts.!! But, of course, that ruled out birthday cakes, brownies, cookies, turkeys, whole chickens. If we needed to bake a birthday cake, my roommate and I would go to one of our friends’ houses who had an oven. Typically, the newer housing units outside of Playa del Carmen proper had ovens. I just took a bubble bath and it was divine.! I know, too much information right.? But in all seriousness, bubble baths were one of life’s pleasures that I missed while living in Mexico. 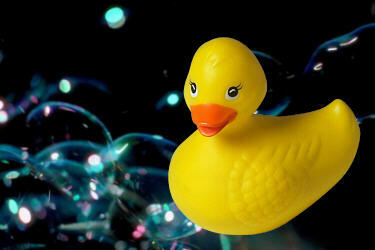 There is something so wonderful and calming and relaxing about a bath filled with bubbles.! Add candles and a glass of bubbly (which I did not this time.!) and it becomes downright decadent. 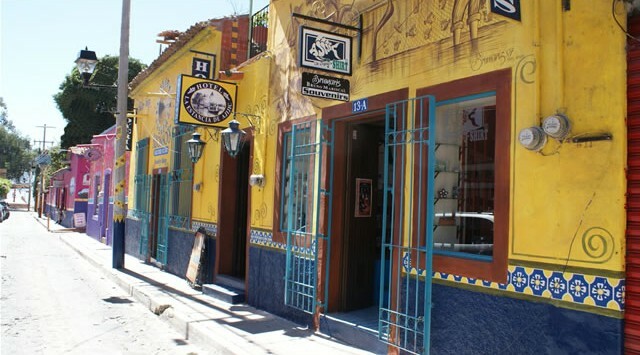 For some reason, there are very few bathtubs in Playa del Carmen. 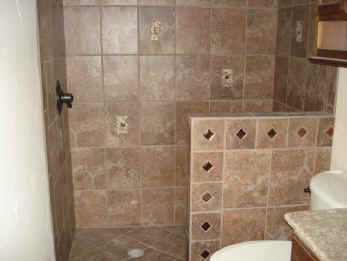 Most apartments only come with a shower, a very nice shower, but still only a shower. Some of the newer homes have bathtubs. But even most hotel rooms only come with a shower. In some hotels, you can upgrade to a room with a tub, but not always. During my ruminations on the lack of bathtubs, some theories I have toyed with include lots of new construction or construction cost, or bathroom size or even the weather. It gets really hot in playa so much so that sometimes you have to take 2-3 showers a day to stay fresh.! It doesn’t make sense to take that many baths, I guess. I also got to re-connect with some friends from my graduate program this weekend.!! There was a time when I ate, studied, drank, and traveled with those folks. We were inseparable. Now life has placed on us different paths, so it’s always lovely when we are able to bask in each others presence once again.! 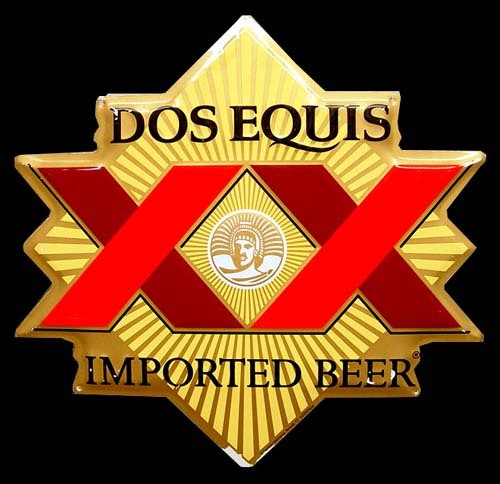 This week’s Dos Equis’ commercial once again features The Most Interesting Man in the World. And once more he is traveling the world, making friends, and enjoying a tasty beverage. Some of my most favorite pasttimes.! Enjoy.!! Y salud.!! But I digress…. The license plate in front of me the other day had XOCHITL on it. 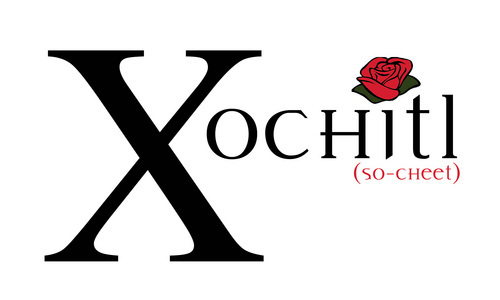 Xochitl means flower in the Aztec language of Nahuatl.!! How cool is that.!?! In downtown Chicago even.! 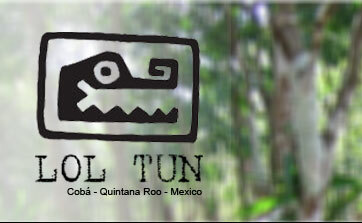 When I lived in playa, I met several women with the name Xochitl. I think it’s a really unusual and beautiful name. It’s pronounced ‘Soh cheel’ or ‘Soh cheet’ depending on whom you ask. The reason this name resonates with me is because there is no way to say Rose (name) or rose (flower) in Aztec Nahuatl. Roses, flowers and apparently girls with that name, were not native to Mexico and so the original inhabitants of that land did not need a word for Rose/rose. Therefore, Xochitl embodies every flower name including mine.! 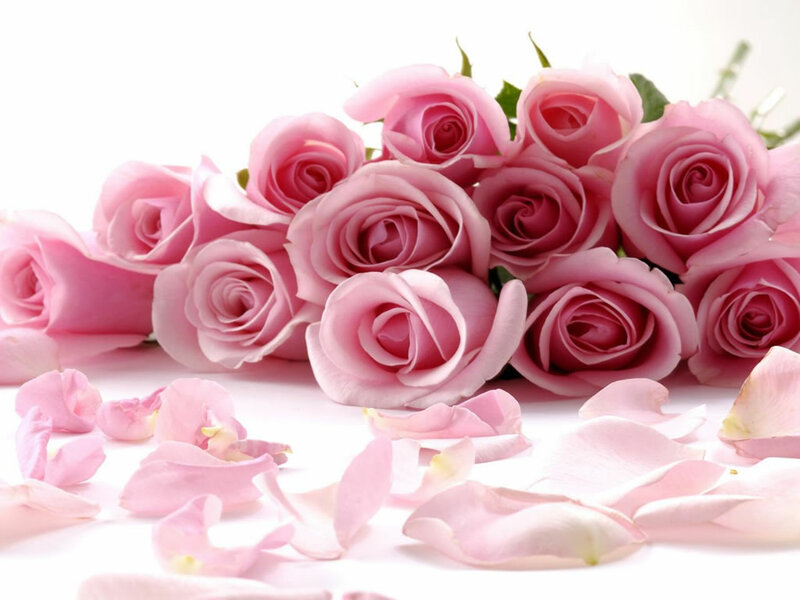 The Mayans in the Yucatan also did not have a word for Rose/rose for the very same reason. In Yucatecan Mayan, flower is translated as lol.! Yes, lol.! Isn’t that fantastic.!! A Mayan guy who was flirting with me one day at a bar decided he was going to call me lol.! Seriously, I’m not making this up… My friend K. liked it so much, she called me lol for almost a whole year.! So for example, if you find yourself in the Riviera Maya and you go to visit Lol-Tun cave, you are visiting Flower Stone cave. Even in Spanish, my name is interesting and so a whole other nickname was born. Rose/rose translates to Rosa/rosa. But Rosa/rosa is also used to express the color pink.! Or the rockstar.! My ex-novio used to call me Rosa even though most of my other Mexican friends just called me Rose.!! They thought it was hilarious that he called me ‘pink’.! I just thought it was cute. And yet even with all of these monikers, epithets, pet names and terms of endearments, I am still me. And just like Juliet said, I smell pretty good too.!! I, myself, have never been to the ruins at Uxmal.!! It’s still on my list. 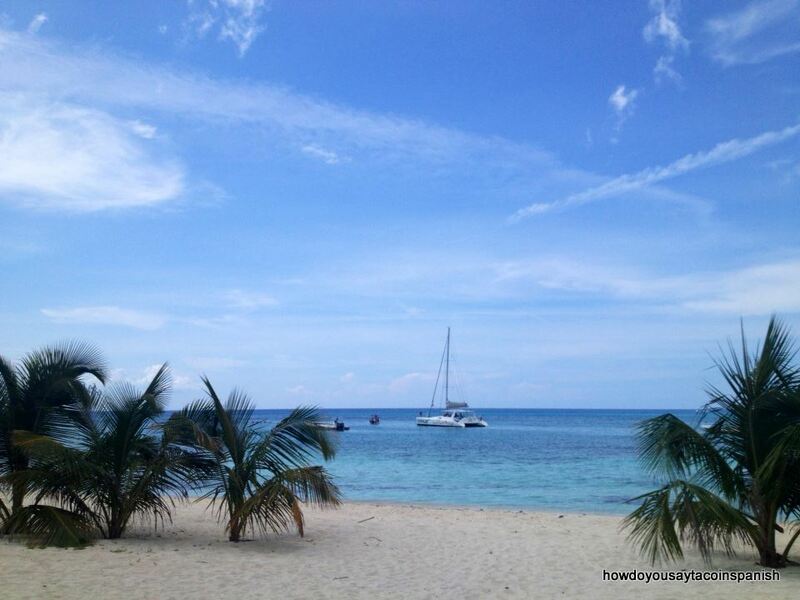 But, Mexico: Live it, Love It has and they have a lovely post about it.! Enjoy.! !